Let's Get Busy is a speed date style event, connecting nonprofits to consultants in branding, graphic design, web design, social and strategy created by myself and Toni Tabora-Roberts. In the first year of hosting the event we successfully connected organization Harpers’s Playground to Factory North where they partnered on the creation of a new website and connected JOIN to Portland State University’s Graphic Design Program where students rebranded the organization. 2019 will be our third year of this inspirational event and we have planned more partnerships and synergy happening between nonprofits and Portland’s creative community. Precious + Gaby creatively experiment and collaborate as No One. Together they help organizations share ideas through creative problem solving, good design and their belief in inclusion, advocacy and action. 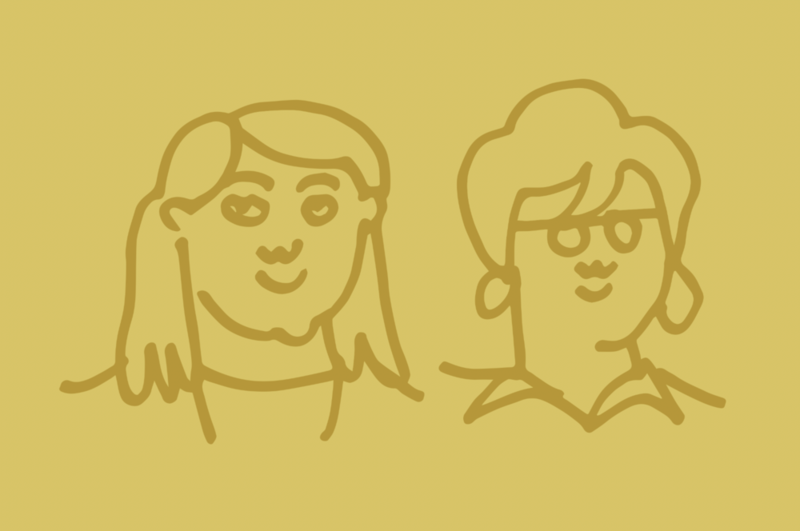 Check out our Design Portland 2019 event about friendship and mentoring as POC women in PDX! Let's Get Busy is a speed date style event, connecting nonprofits to consultants in branding, graphic design, web design, social and strategy during Design Week Portland. This year’s event happens April 8th, 2019.